Okay, I'm in the market for a new iPhone case. I have a flimsy little black case that cost a few dollars & it's really not my style (at all). I've been browsing the cases at Society6 & there are SO MANY that I love! 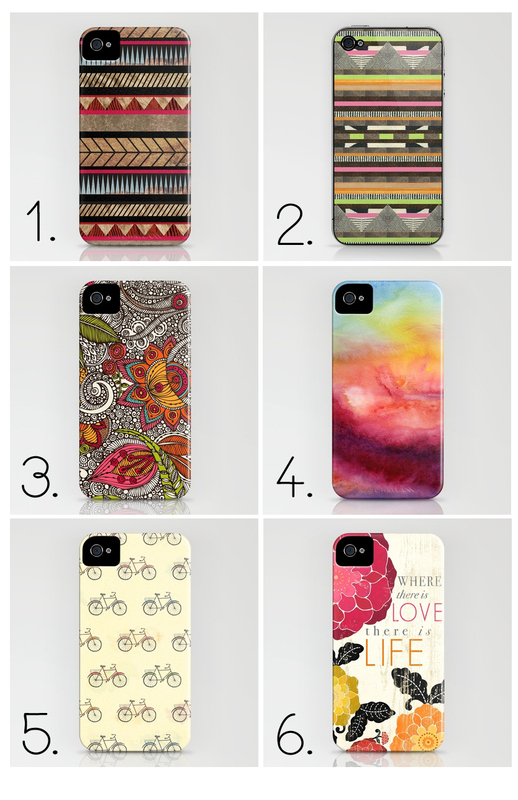 I've narrowed down my choices to six, so now I need YOUR HELP. Which one should I get? Scroll down below to vote!